It was nice to see this pop of color in an otherwise pretty dormant grey and brown winter environment when I went on my weekend hike yesterday. The bare tree branches were all covered in this bright orange lichen. Nice to see some bright color in the forest. And great macro shot! You can't beat nature for color and texture. 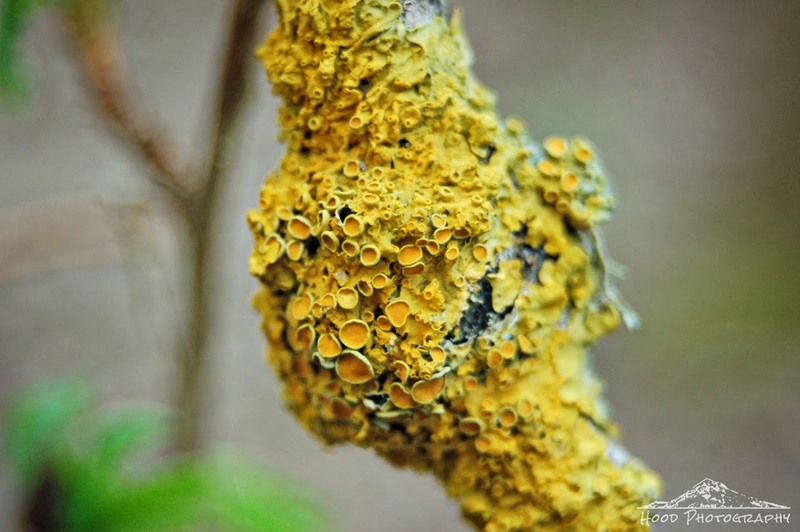 Love this shot of colorful lichen. Great macro shot detailing the features and colour tones of this lovely lichen.